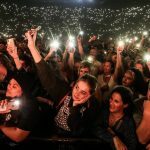 Record-breaking New Zealand tours, scene-setting appearances at festivals like Glastonbury, The Big Chill, Big Day Out and Parklife, sold-out performances across Europe, worlds-colliding collaborations with Symphony Orchestras, multiple music awards, four EPs and five LPs – three with platinum sales – and an army of fans who return to relive the experience time and time again: the towering achievements of Shapeshifter, the future-shocked soul outfit who hail from Christchurch New Zealand, were built by a living, breathing band of musicians, with all the form-changing sonic possibilities live instrumentation offers. 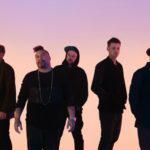 The players in Shapeshifter created their very own heavy soul, a stadium-sized sound which adds layers of drum & bass, jazz, funk, rock and electronica to solid bass culture foundations, capable of morphing from rolling drum & bass to pummelling guitar-driven jams to horizon-shifting electronic soundscapes. This genre-defying amalgamation of influences continues to draw from new source material and inspiration as Shapeshifter evolves, motivating dancefloors worldwide and delivering audiences to the bleeding edge of musical possibility. As at home in an amped club environment as they are playing to packed festival fields, Shapeshifter is a truly adaptable unit. 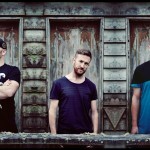 The five-strong lineup of PDigsss (vocals), Devin Abrams (sax/keys/synths), Sam Trevethick (guitar/synths/sampler), Nick Robinson (bass/synths/MPC) and Darren Mathiassen (drums) have individually called Auckland, Wellington, Melbourne, Kingscliff, Berlin, Queenstown and, first and foremost, their original Christchurch stomping ground home, yet a chemistry refined over 12 years of playing together means they lock back into formation whenever they regroup. Shapeshifter by name and by nature, this elemental, electronic soul outfit has morphed time and time again with seismic shifts in genre – from depth-­charge bass music, elastic electronic textures and barrelling breakbeats to bedrocks of soul, jazz and rave that ground their experimentation. But never has the well-­earned name been more apt than on album number five, Delta, their most fearless release yet. 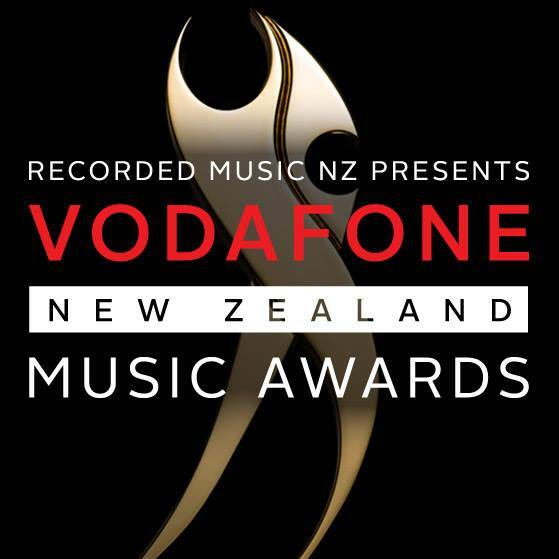 The Vodafone New Zealand Music Awards nomination list for this year has been revealed. Native Tongue writers Aldous Harding, Ladi6, and Shapeshifter are among the nominees, as well as SONGS Music Publishing writer Lorde. 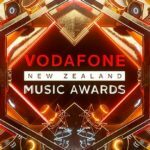 The VNZMAs will be broadcasted live on November 16th from 8.30pm. New Zealand collective Shapeshifter have released their sixth album “Stars”, the follow up to 2013’s international breakout success “Delta”. Melding a progressive bass music approach with their definitive core elements, hypnotic electronic textures, barrelling backbeats and the driving vocals of P Digsss, “Stars” pushes their stadium-sized sound to new heights. 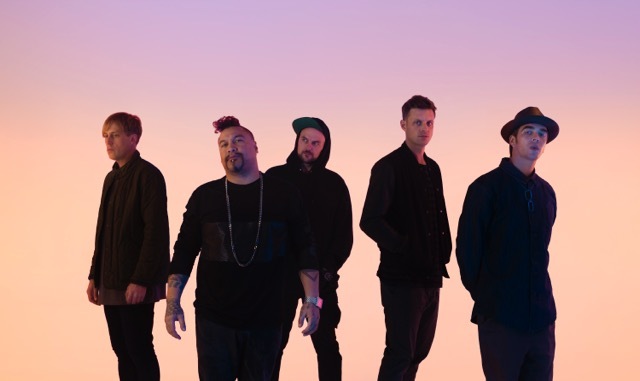 Recorded between their New Brighton and Auckland studios, Shapeshifter spent six months writing tunes and ideas before setting down the album at Auckland’s Roundhead Studios with The Upbeats’ Dylan Jones and Jeremy Glenn. 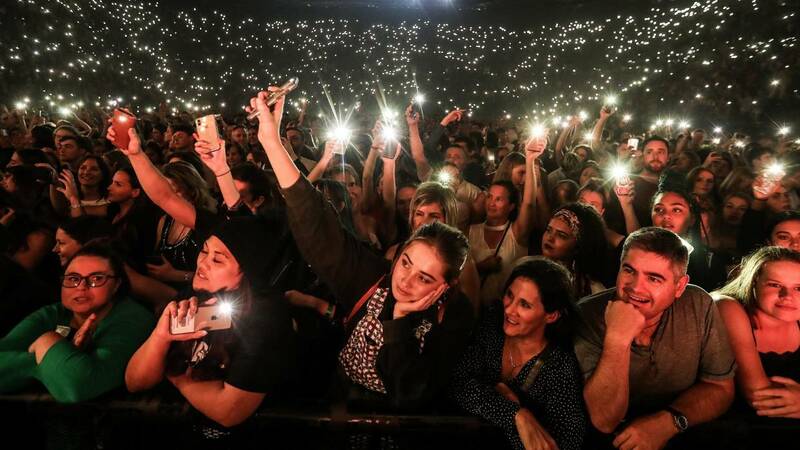 Australian audiences are set to be amongst the first in the world to hear the stadium-sized production of the new album ‘Stars’ and see Shapeshifter’s globally renown live show on their national tour across March and April 2017. “Stars” is out now via Caroline Australia. 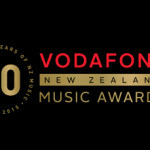 Finalists for the 50th annual NZ Music Awards were announced last night. Congratulations to Native Tongue writers Marlon Williams, Trinity Roots, Sola Rosa, Shapeshifter and Gin Wigmore on their nominations. Native Tongue would also like to congratulate Priese Board/Atlas writers Six60 and SONGS Music Publishing writer Lorde. The 50th annual Recorded Music NZ Vodafone New Zealand Music Awards ceremony is at Auckland’s Vector Arena on Thursday 19 November.